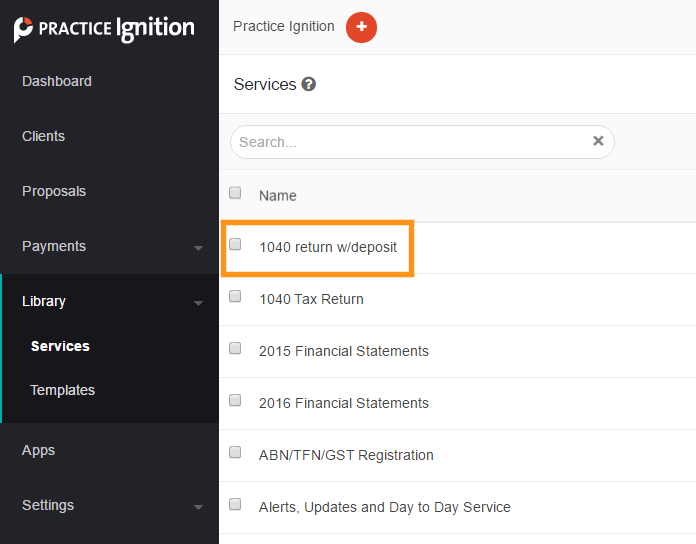 Practice Ignition makes it possible to link your services to your custom Job Templates in XPM, making job management so much easier. Imagine not having to manually enter your tasks, milestones, and costs each time a job is deployed from PI. Awesome, right? 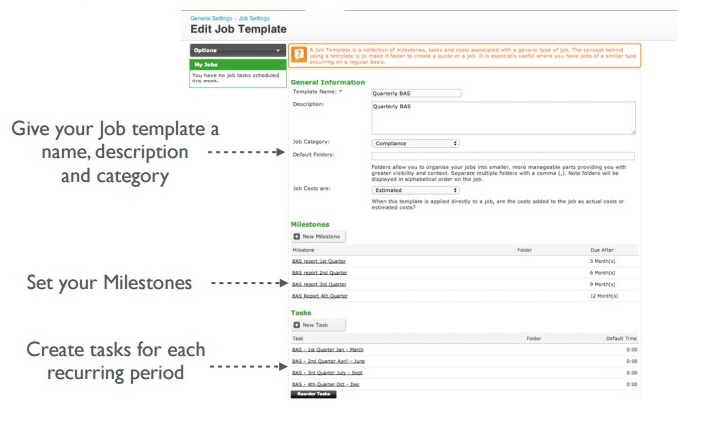 You can also link multiple job templates to a single service in Practice Ignition. This is useful if you offer packages to your clients. So let's say you have 3 templates in your job, one with Quarterly tasks, one with Monthly tasks, and one with Fortnightly tasks. 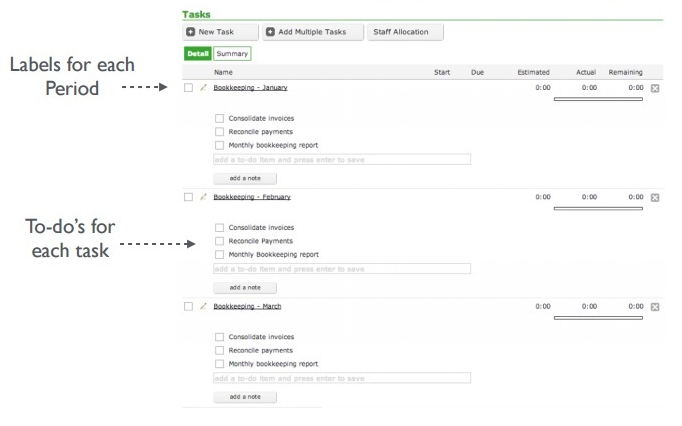 You can create one job with 42 tasks under that job by linking multiple templates to a service. 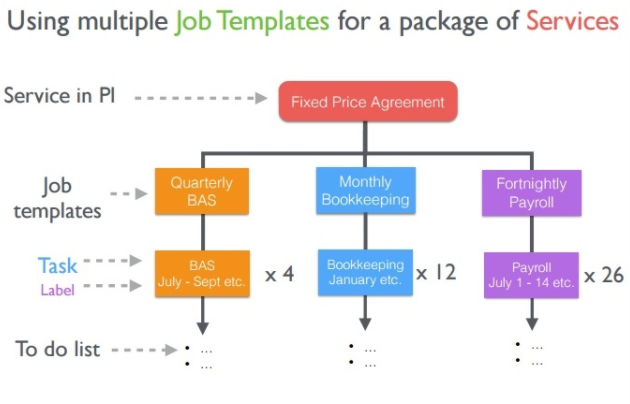 Linking a service to one or more jobs in XPM will show a single total value in the proposal and on your Xero invoice. Now let's look at setting up your job templates in XPM. All you need to do is go into XPM's General Settings and you will see your Job Settings. 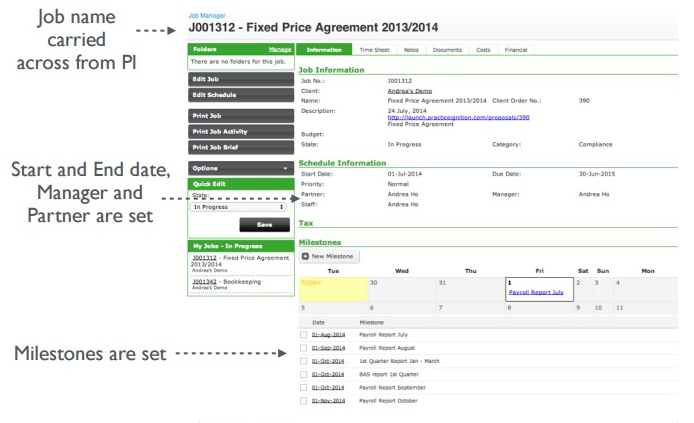 Simply add/edit your job template and set up the required details. 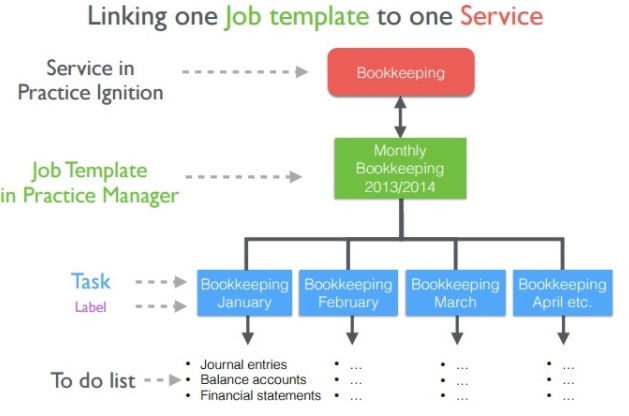 After setting up job templates, you can start linking the job templates to your services. Click on Library, then Services on the left hand side and click on an existing service. 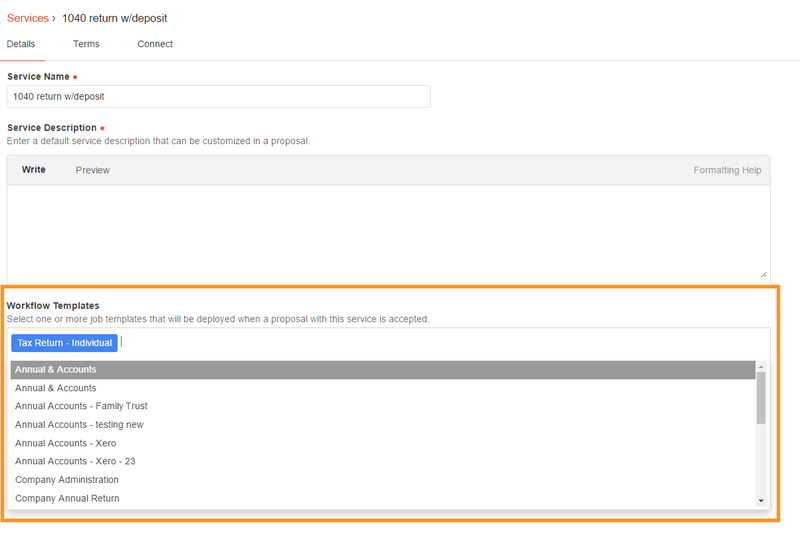 Select the templates you wish to link to this service on the Workflow Template field at the bottom of the page. 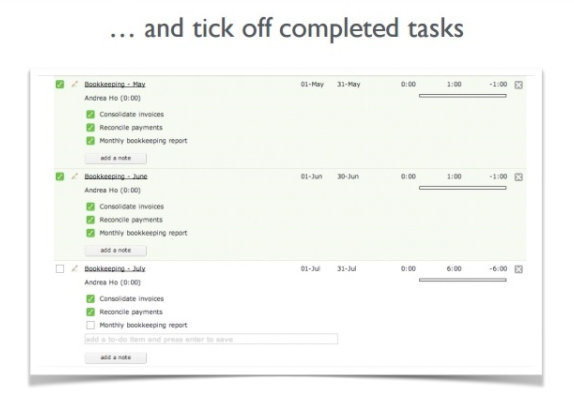 All of these templates are pulled through from those you created in Xero Practice Manager. Once done, click on Save Service. You can start adding your services and create jobs within proposals at this point. Check out this article to learn how. Once the client has accepted the proposal, the job is deployed in XPM along with the tasks needed to be done. 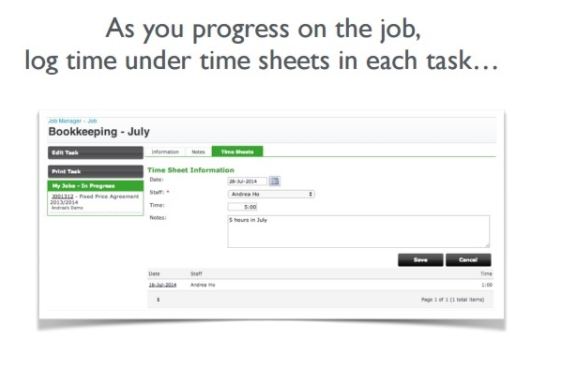 You can enter a time estimate, schedule each tasks, and allocate staff. Tip: Check out this article about WIP Washup in Xero Practice Manager. While viewing a proposal, click on the Jobs tab to see the jobs deployed in Xero Practice Manager. If you click on the job number, it will take you into Xero Practice Manager if you are signed in where you can see the job within the Job Manager.